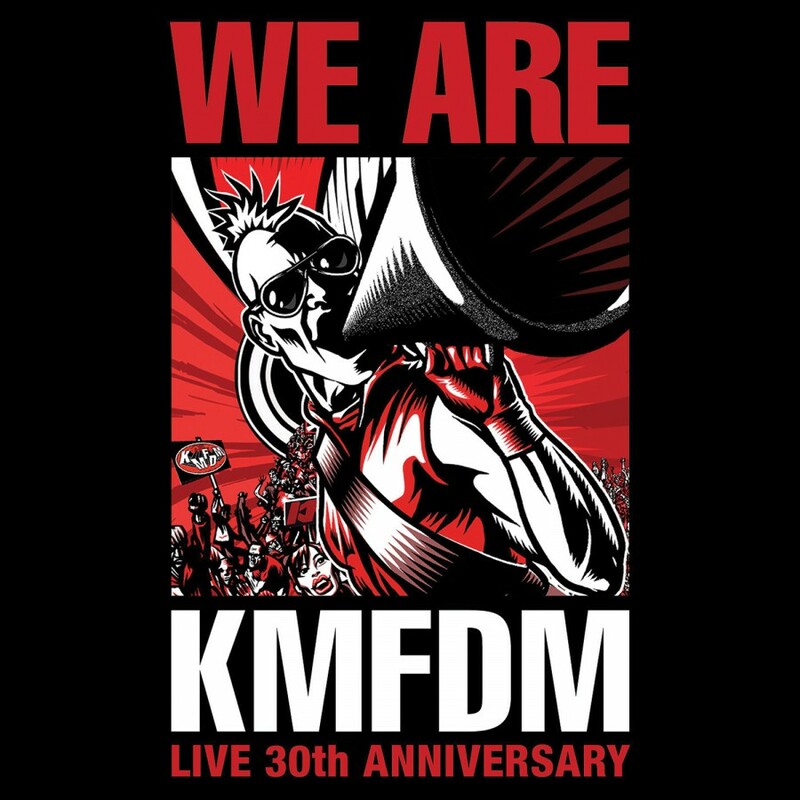 Get the Limited Edition Vinyl version here! 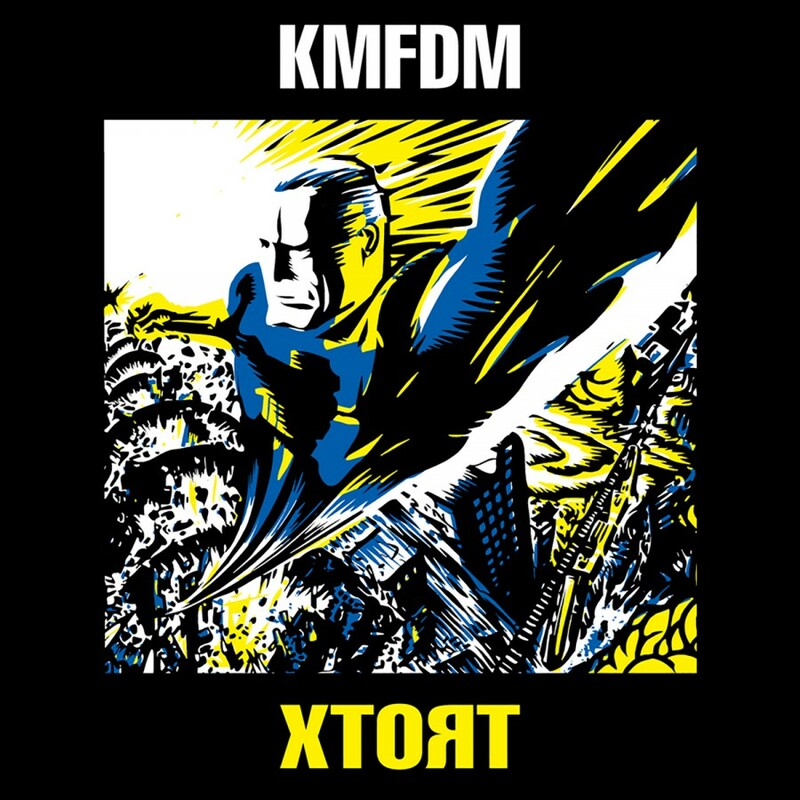 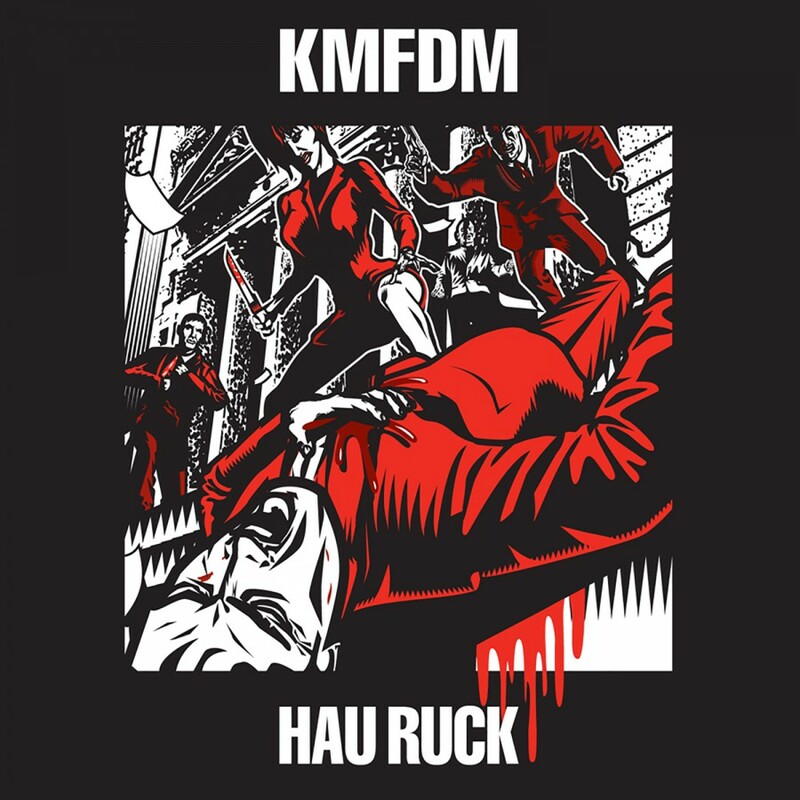 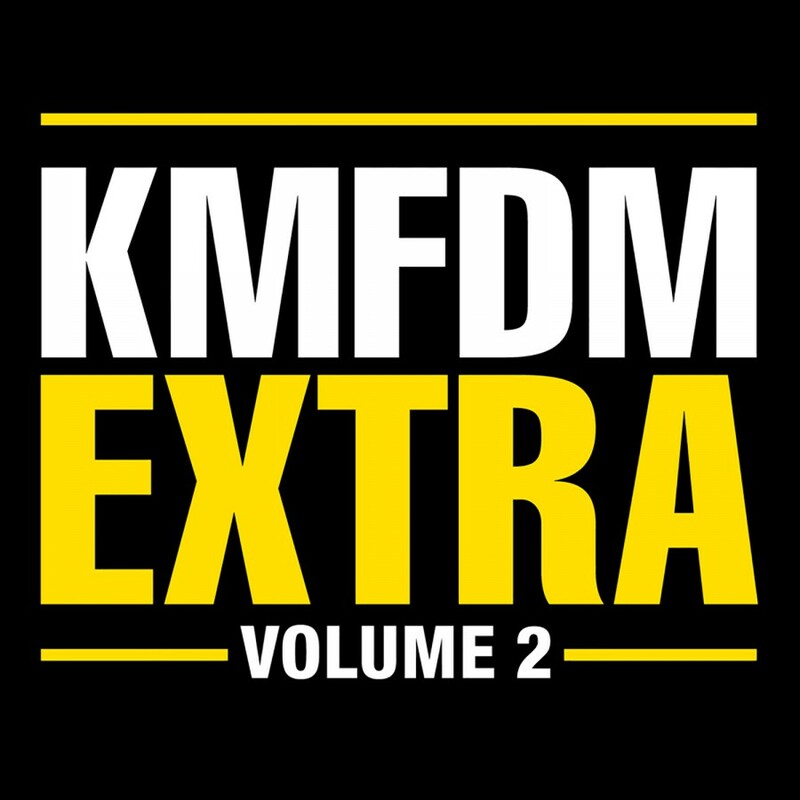 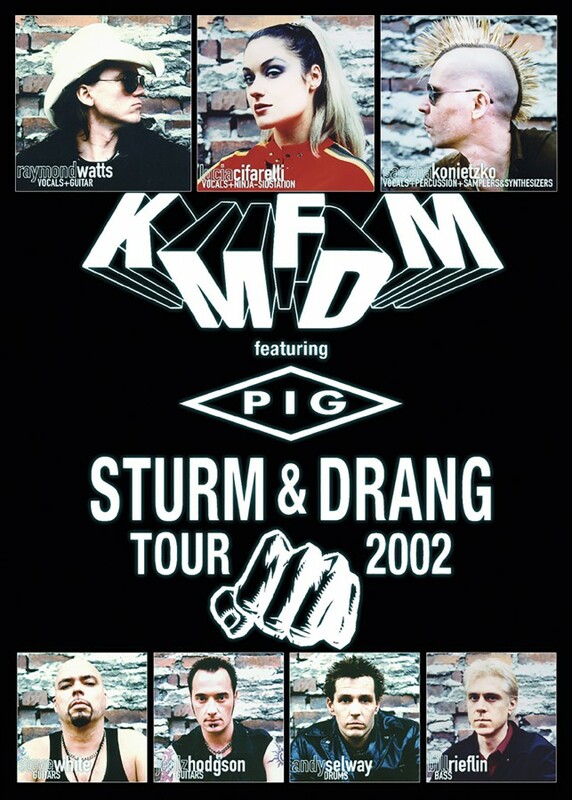 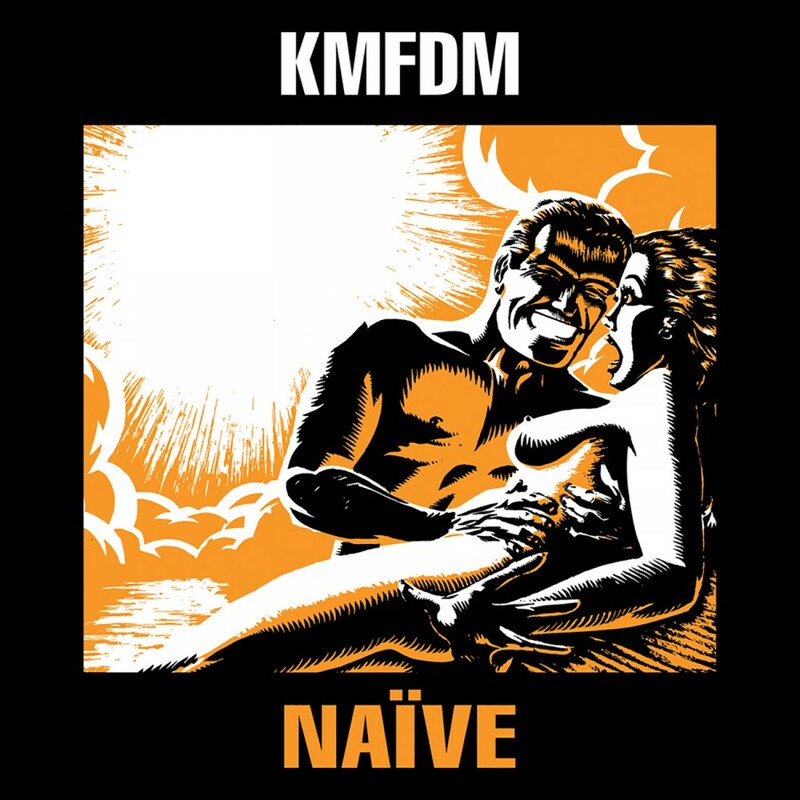 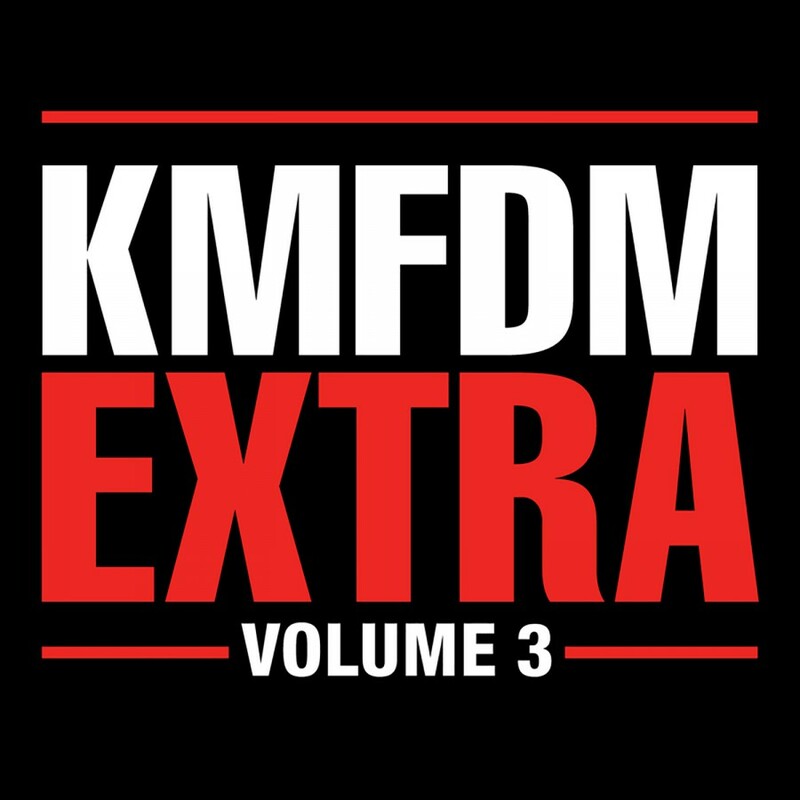 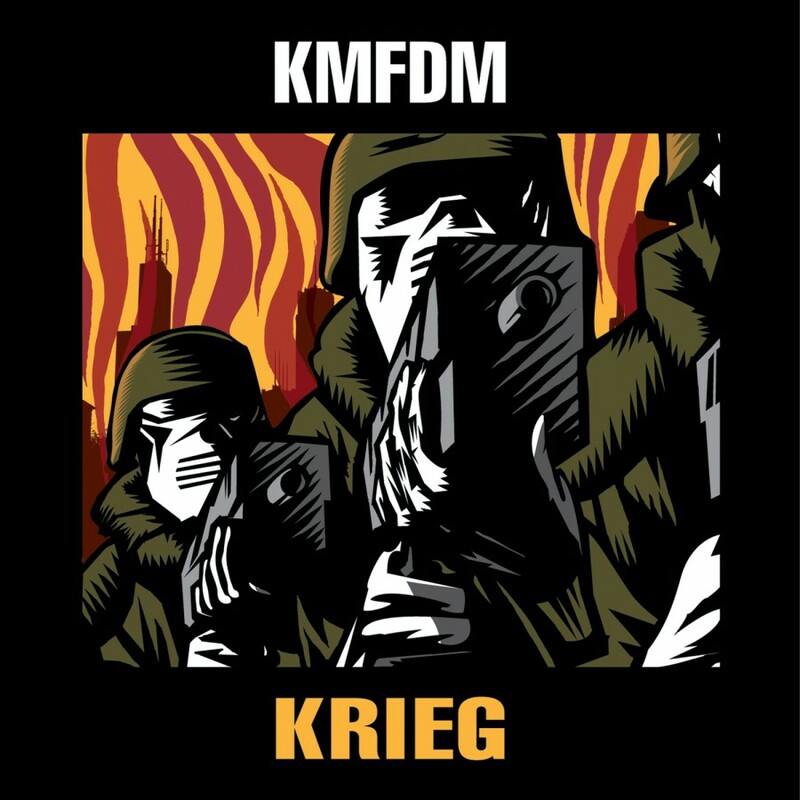 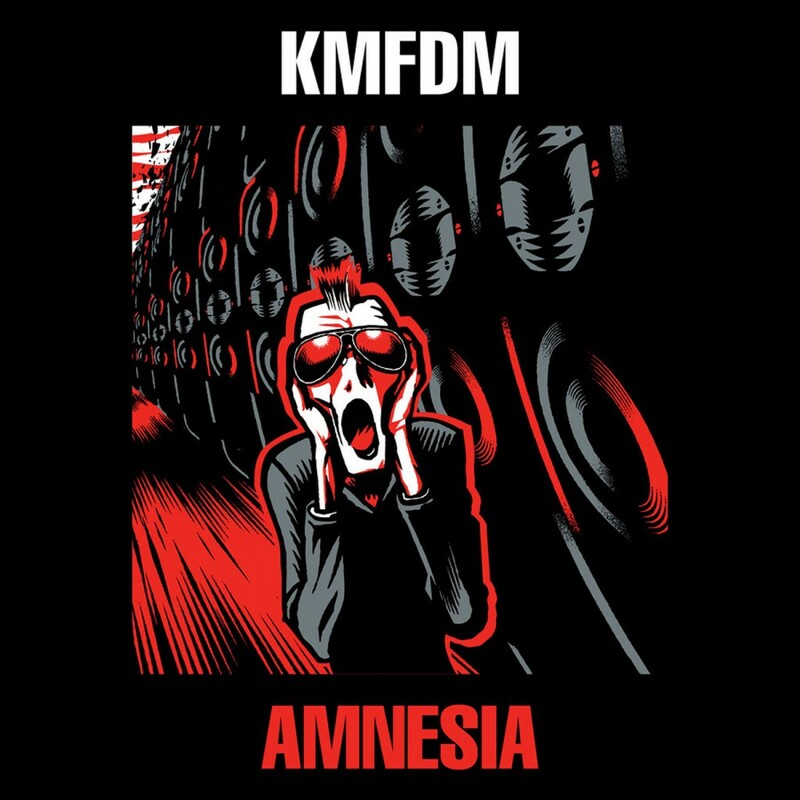 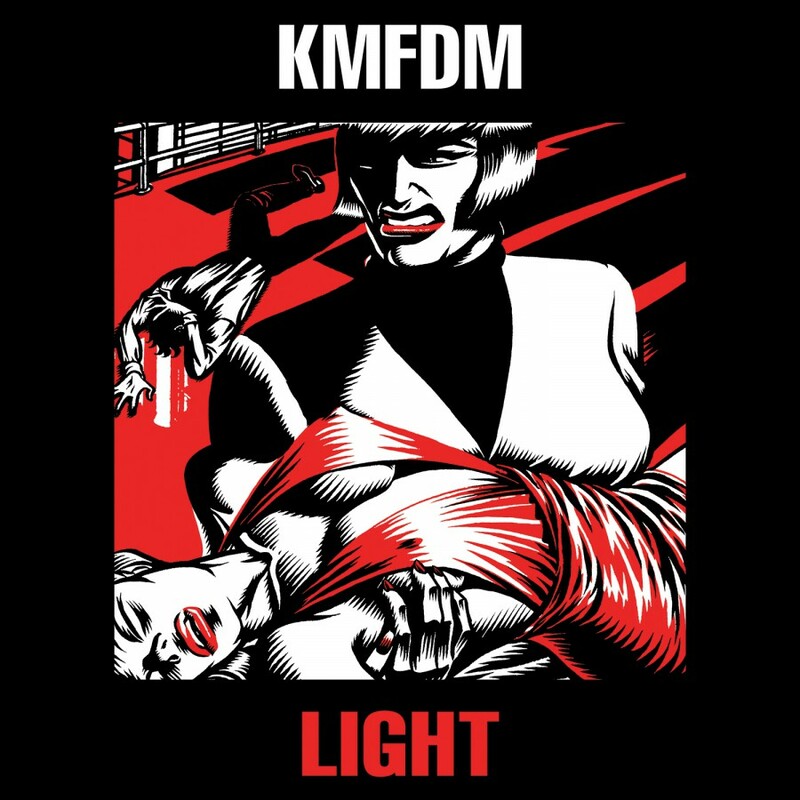 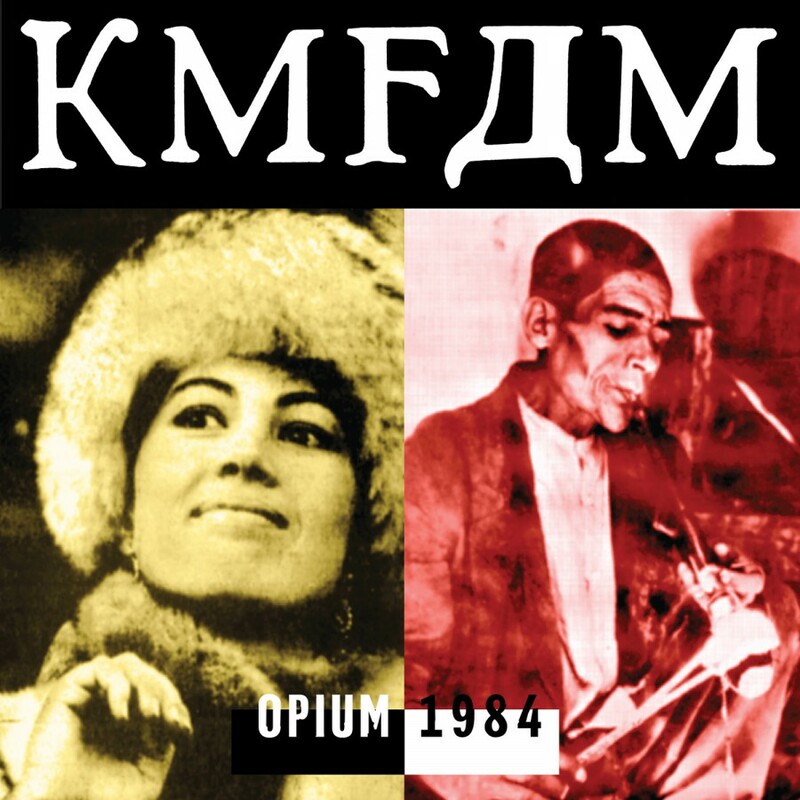 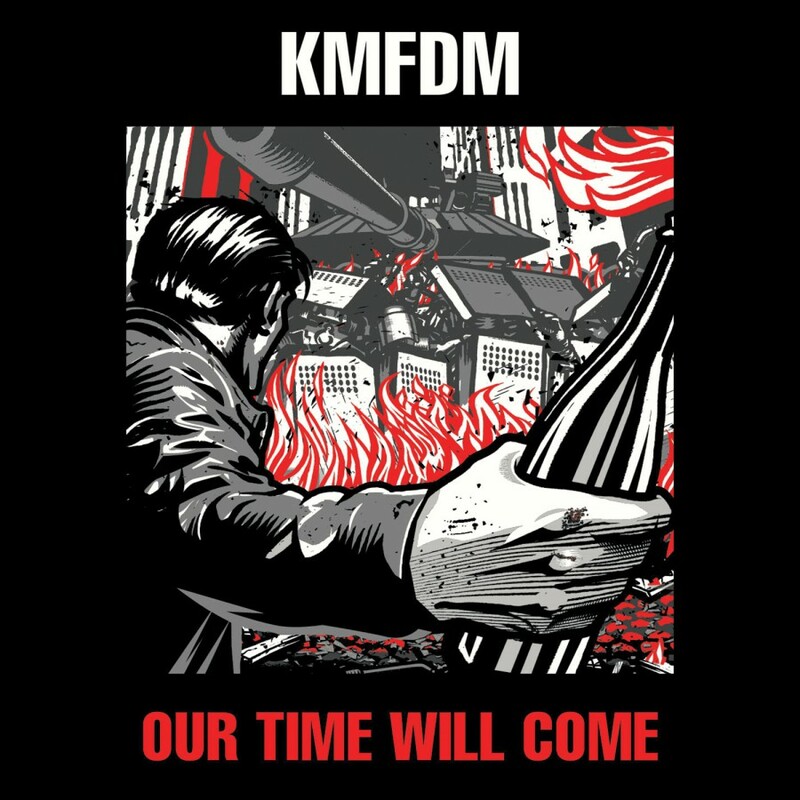 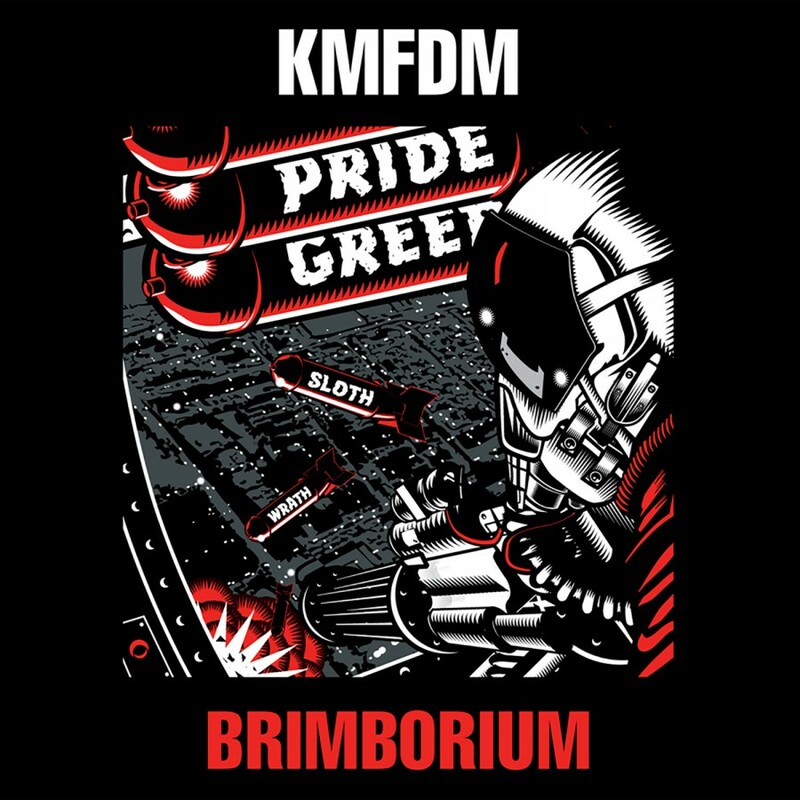 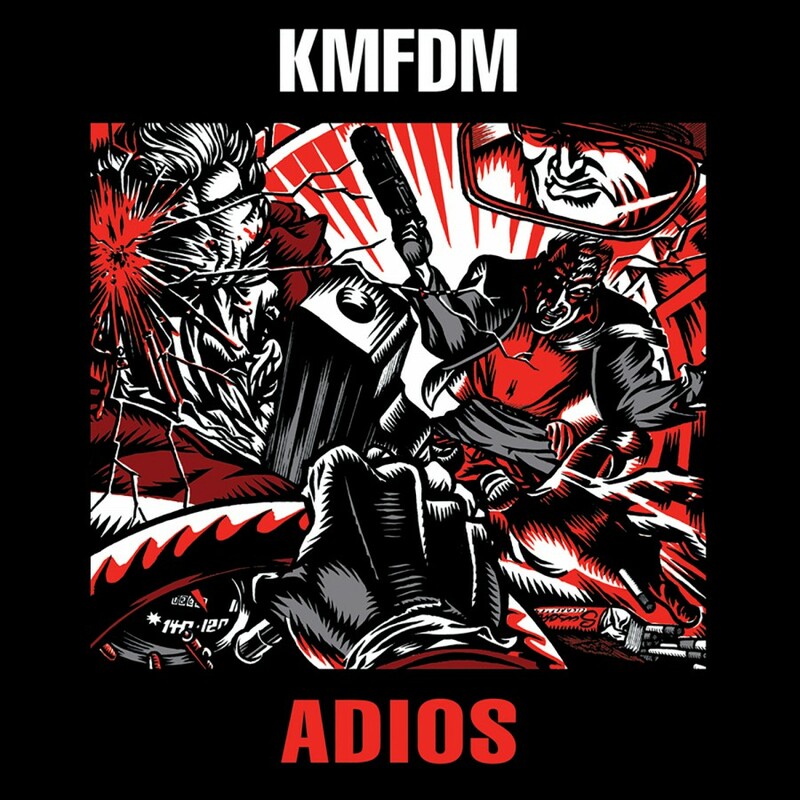 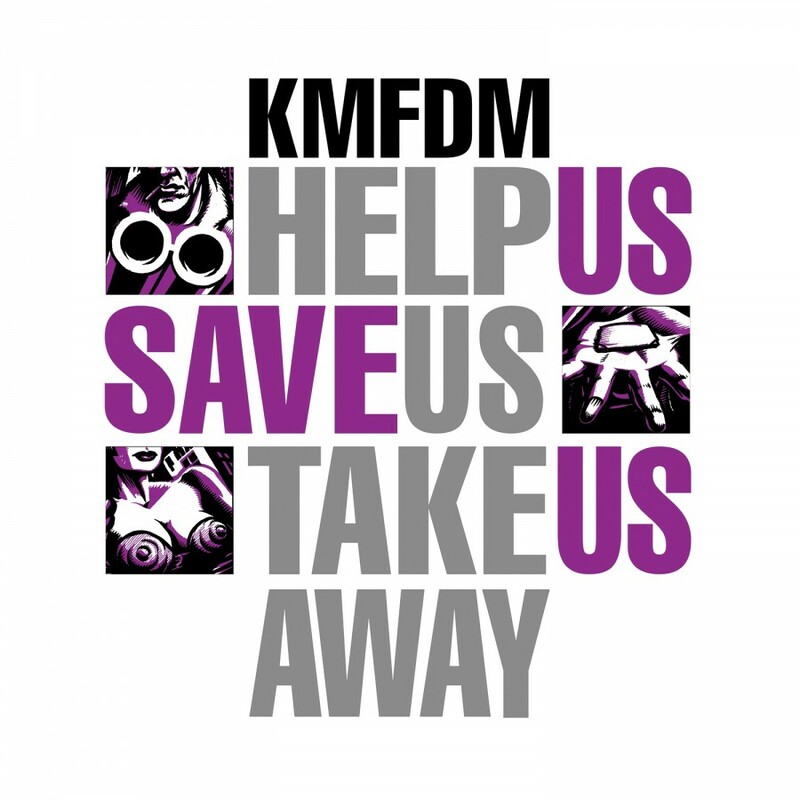 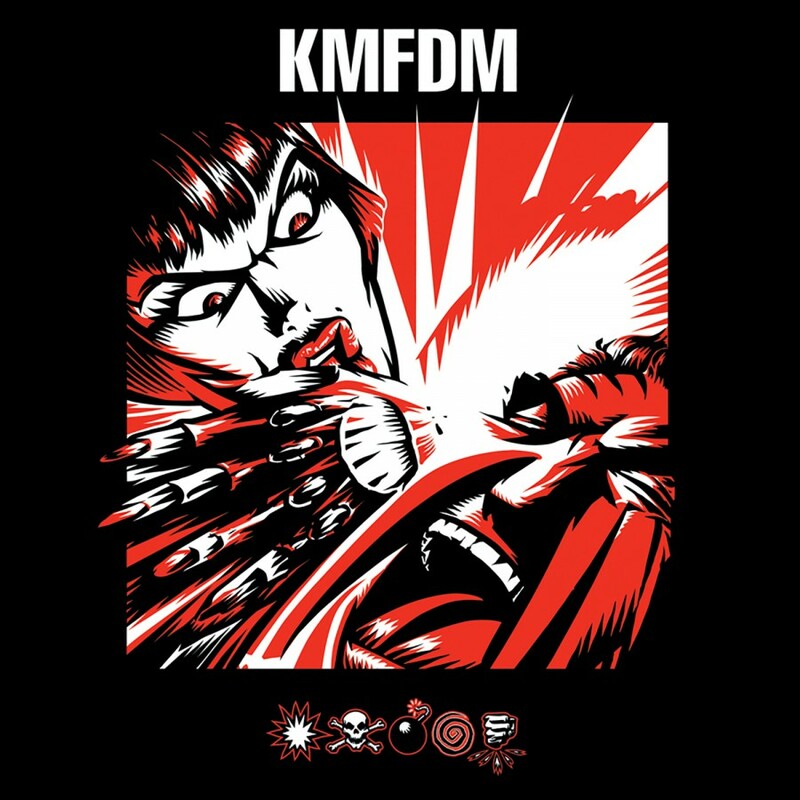 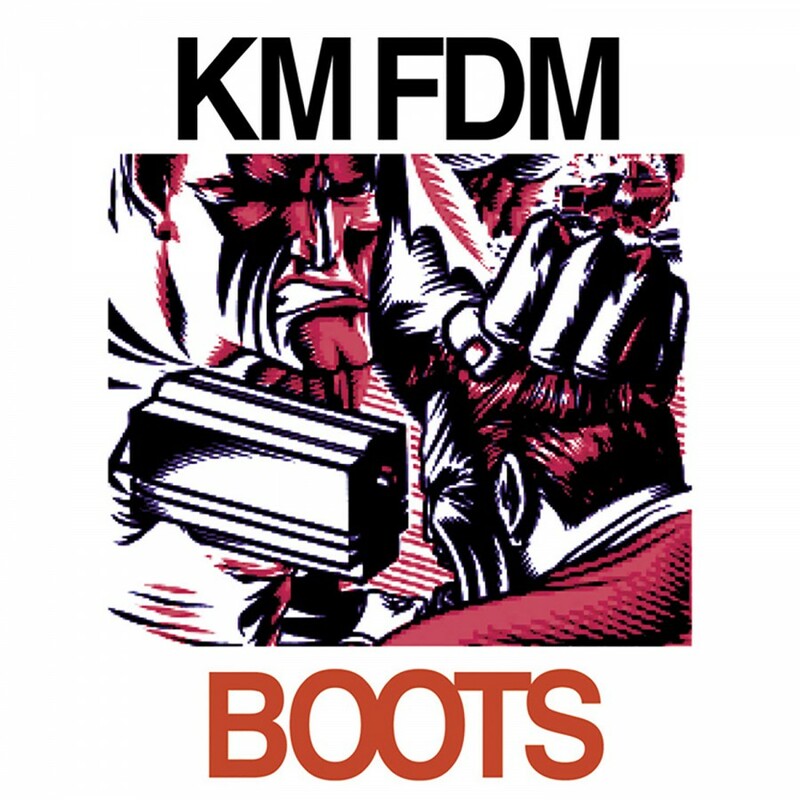 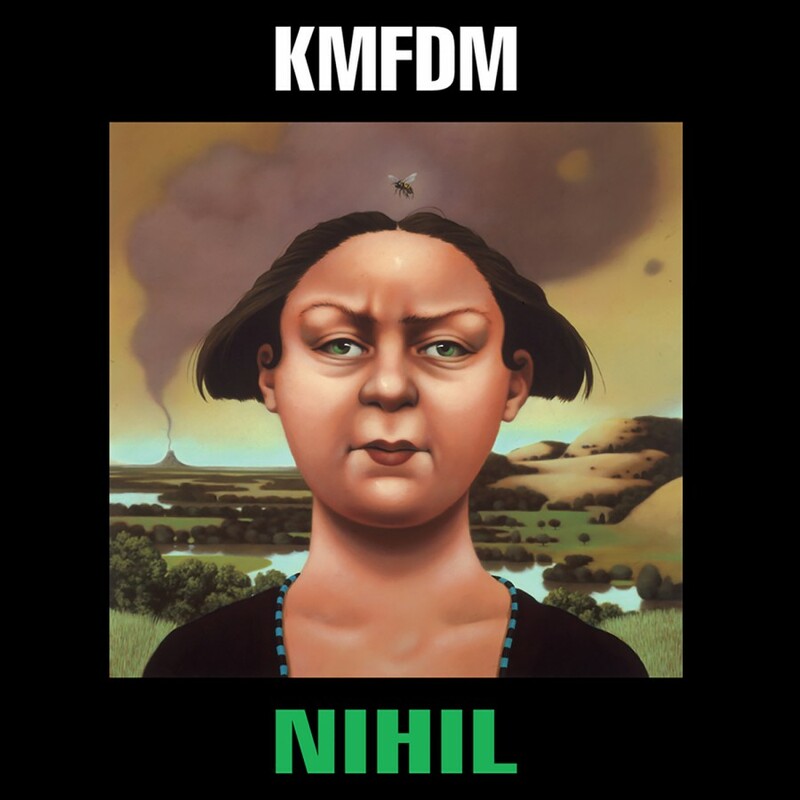 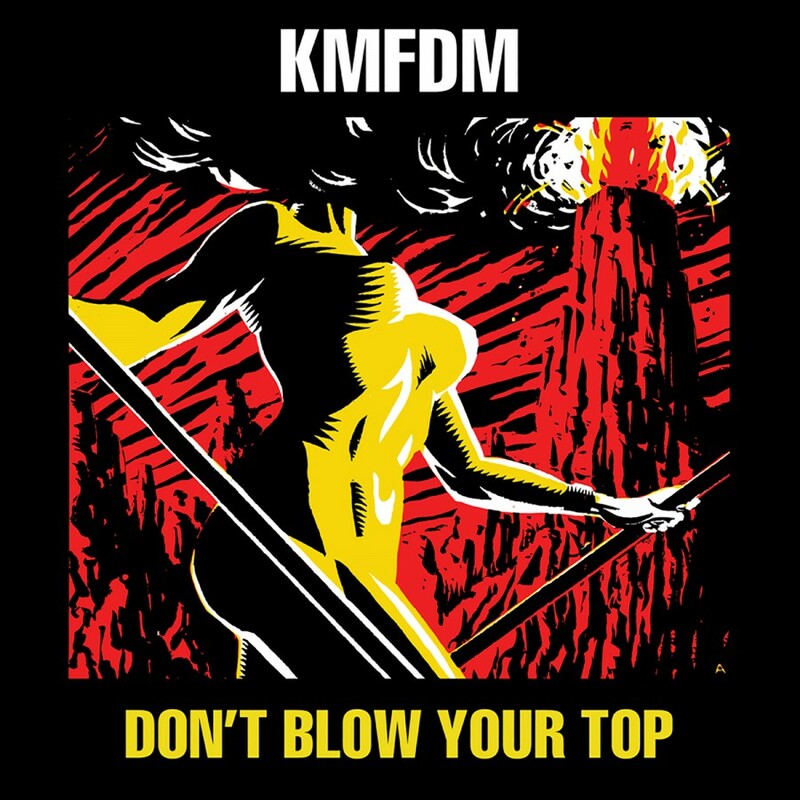 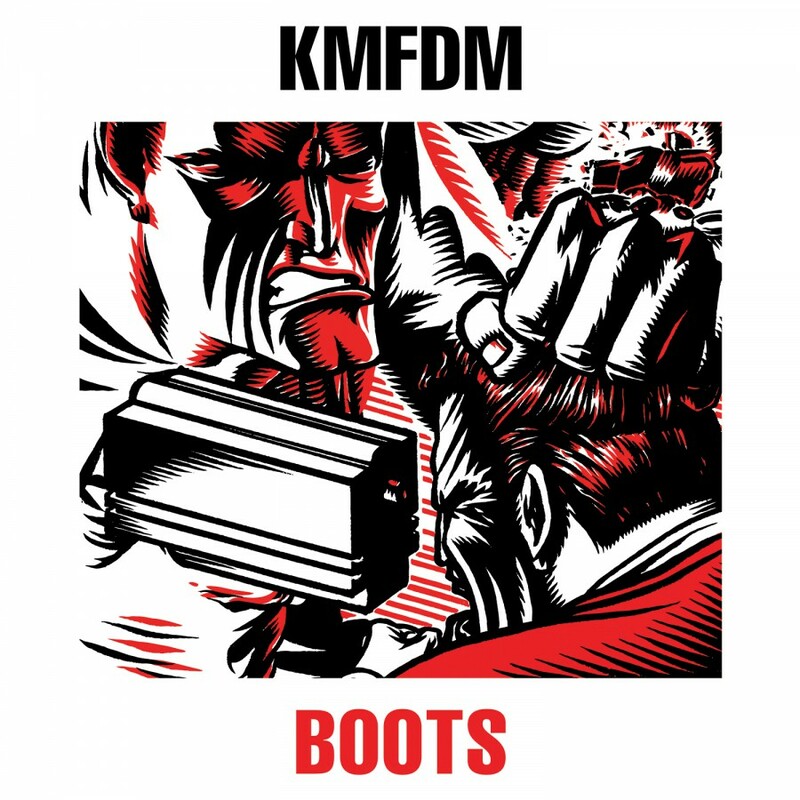 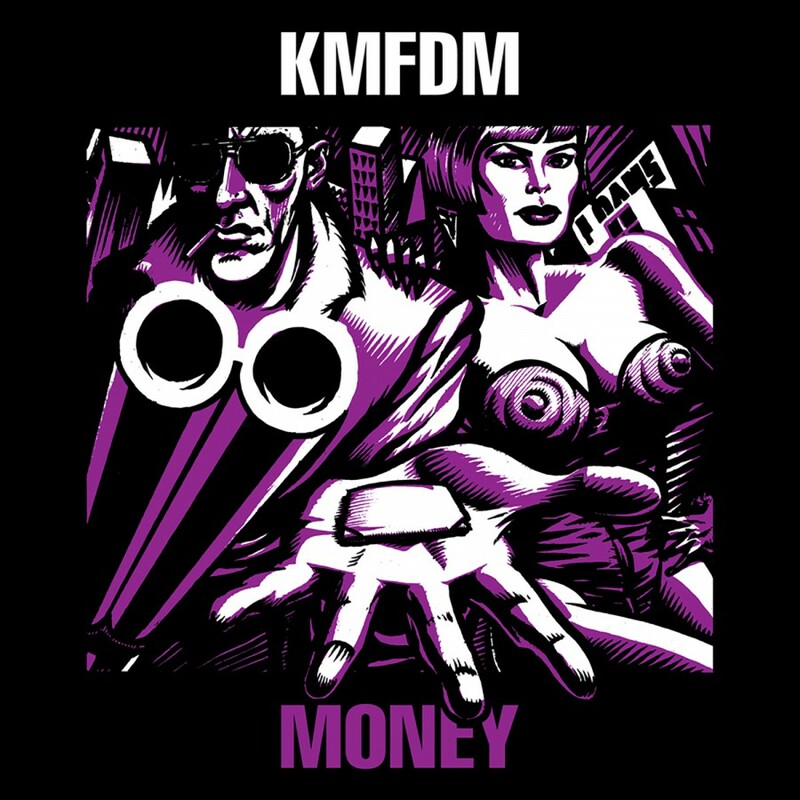 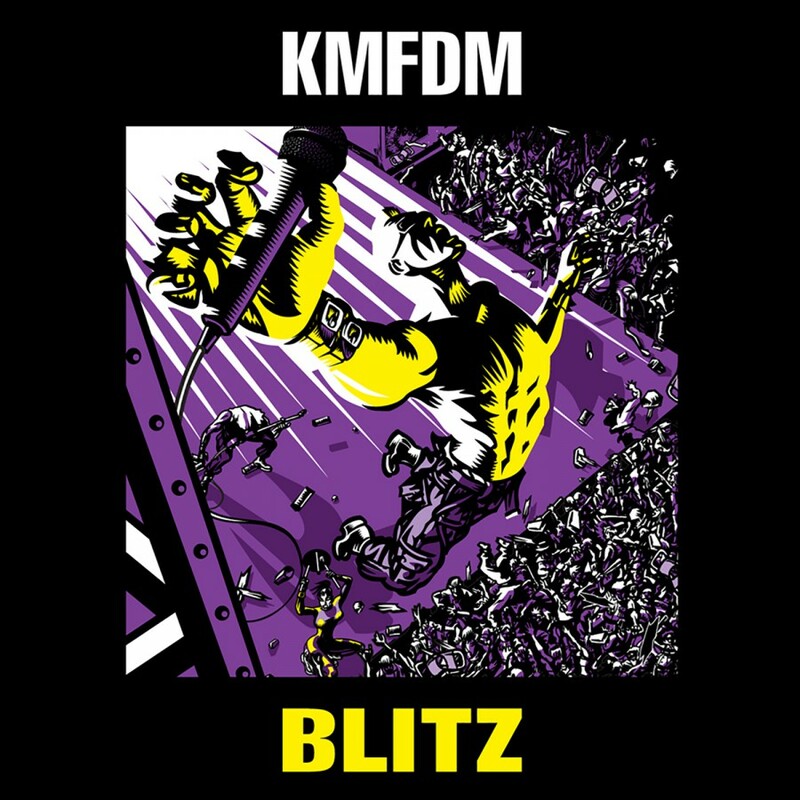 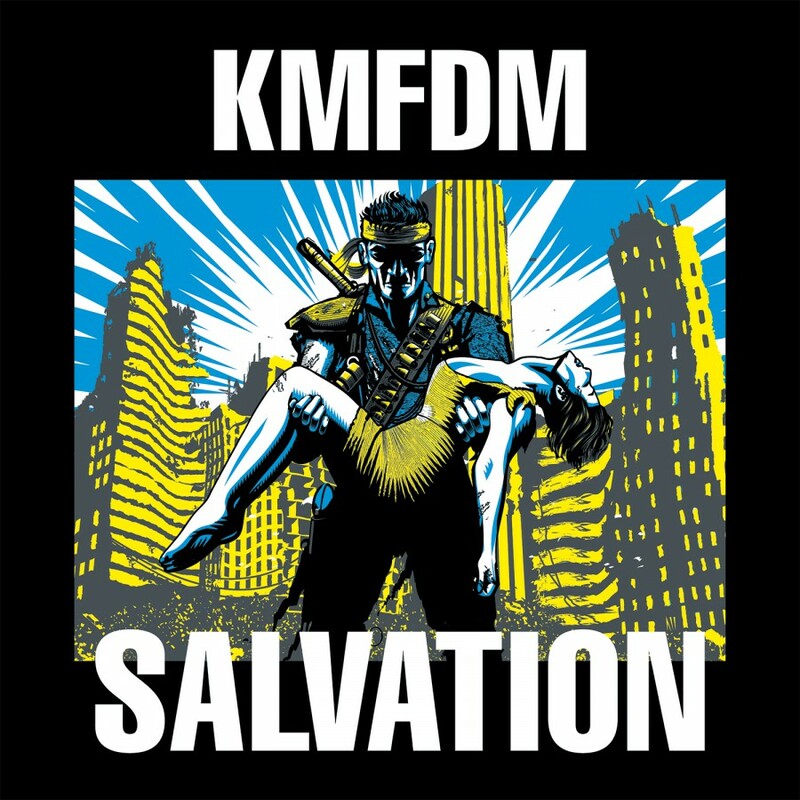 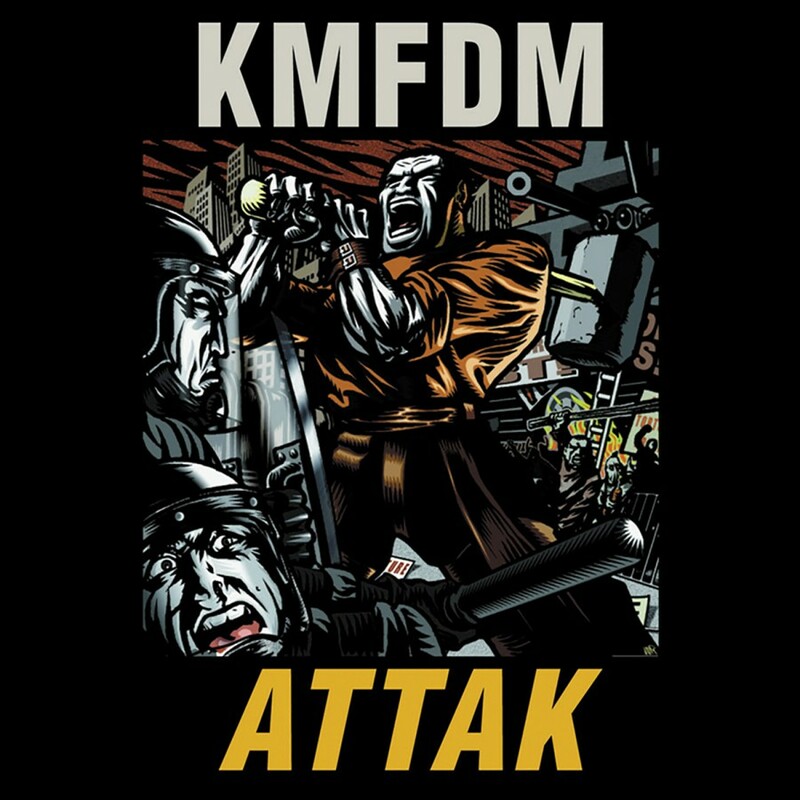 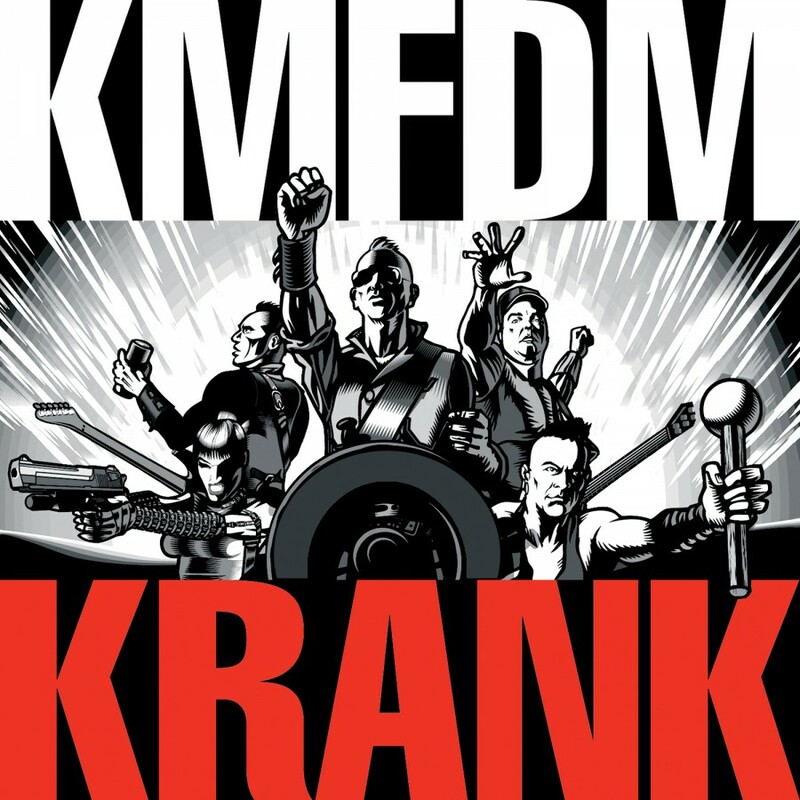 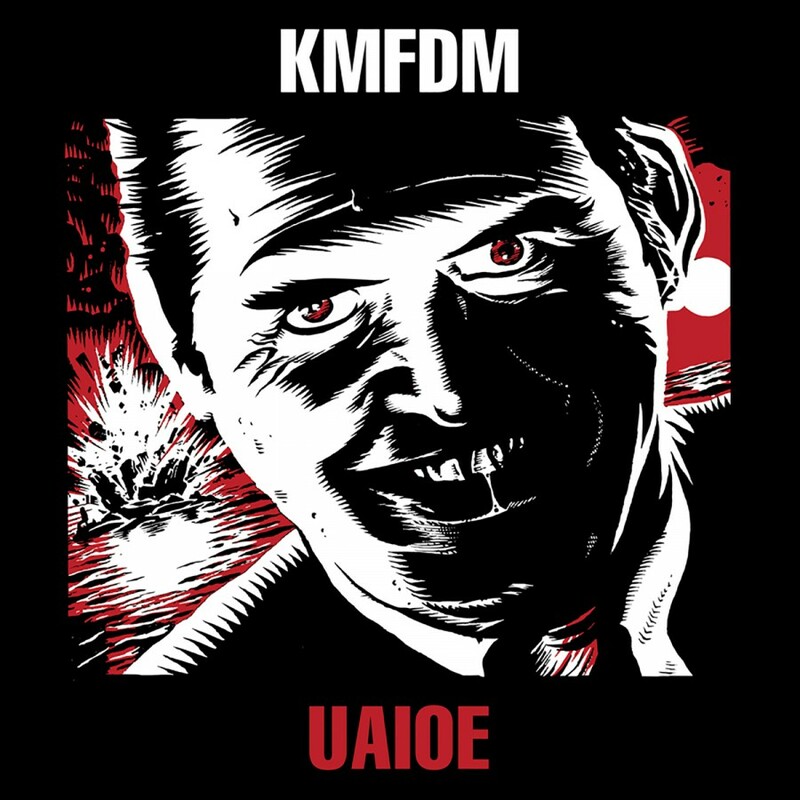 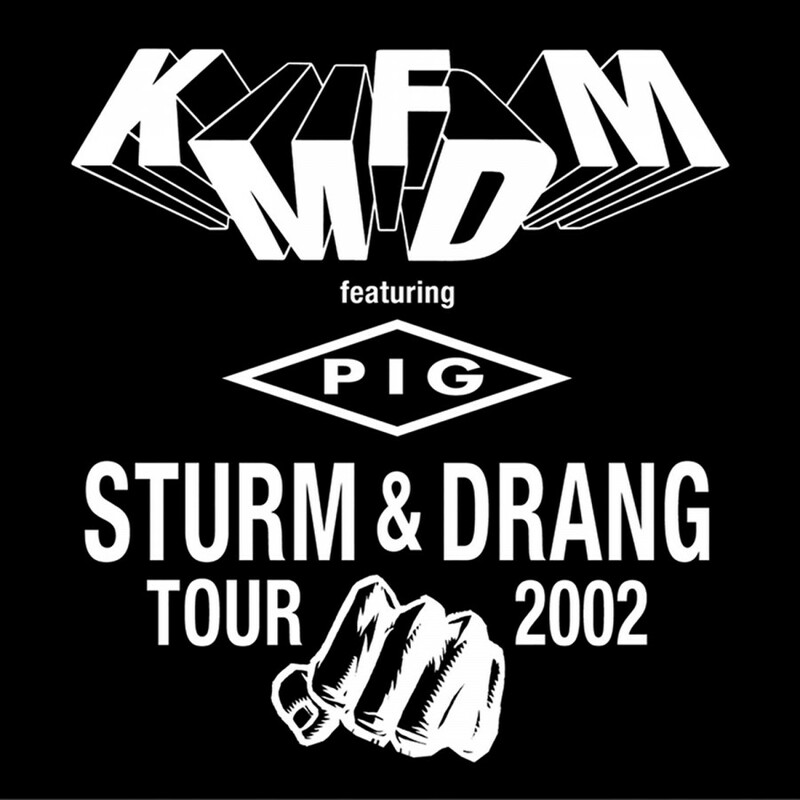 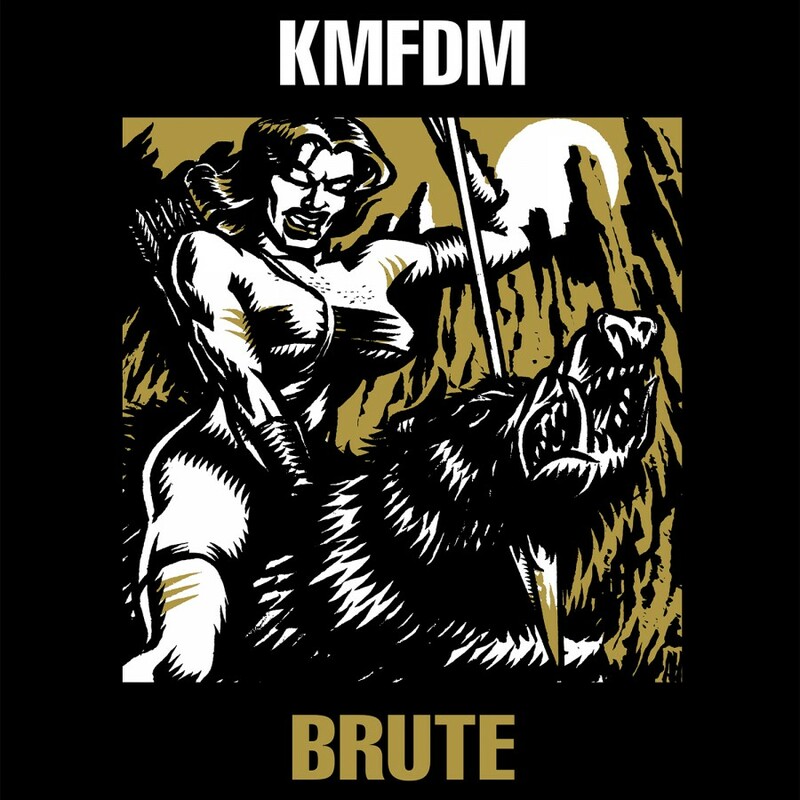 February 26, 2013 sees the release of KUNST, the latest offering from KMFDM, the purveyors of The Ultra Heavy Beat. 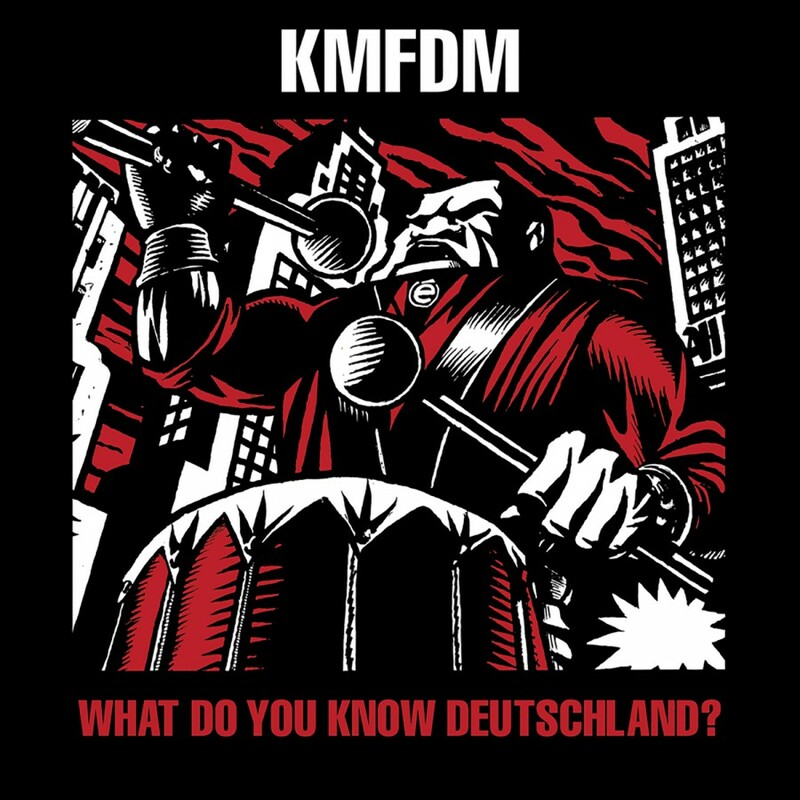 KUNST is German for ART, fitting for a band that has spent three decades conceptualizing its own brand of art war against the establishment. 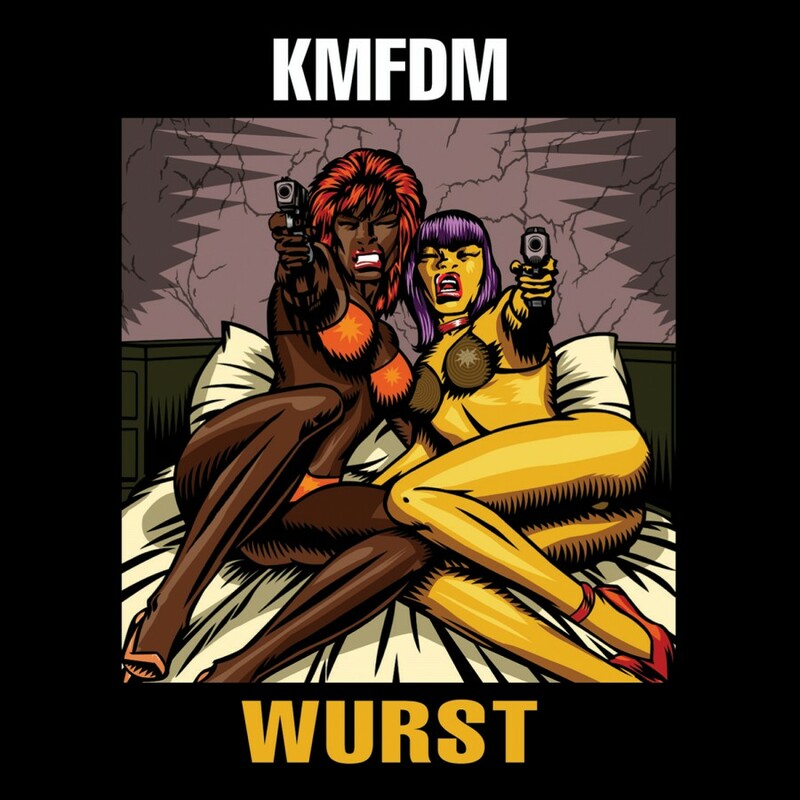 KUNST is bombastic musical graffiti, showing the band making another indelible mark on the walls of society.